Sarah Winchester, born Sarah Lockwood Pardee in 1840, spent the latter half of her life concealed under dark veils roaming throughout the grand mansion she had constructed around herself. Her odd dress and strange architectural choices were often criticized, but she never faltered as she watched her family die around her over the years. The construction never stopped as she tried to flee from the evil spirits that closed upon her and her family. After the untiling death of Sarah Winchester’s newborn daughter, father-in-law, and husband, she went looking for answers and eventually turned to spiritualists. A distraught Winchester wanted to know why her family had been so quickly taken from her. The spiritualist told Winchester that her family was cursed by the thousands killed by the Winchester Rifle. At this time, the Winchester Rifle was used all across the country and quickly became the rifle of choice for many. 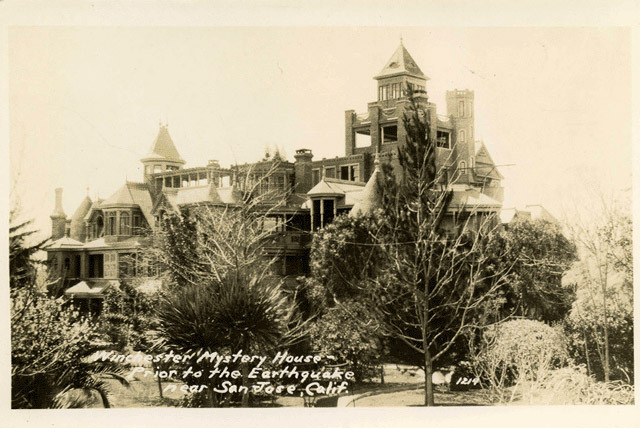 The guns popularity left Sarah Winchester with quite a handsome fortune after the passing of her husband but also left quite a bit of blood on the family name. The spiritualist relaid to Winchester that the spirits killed by the Winchester Rifle took her family as recompense for all their lives lost and put a curse on her. She suggested to Winchester that she should move West and build a house. 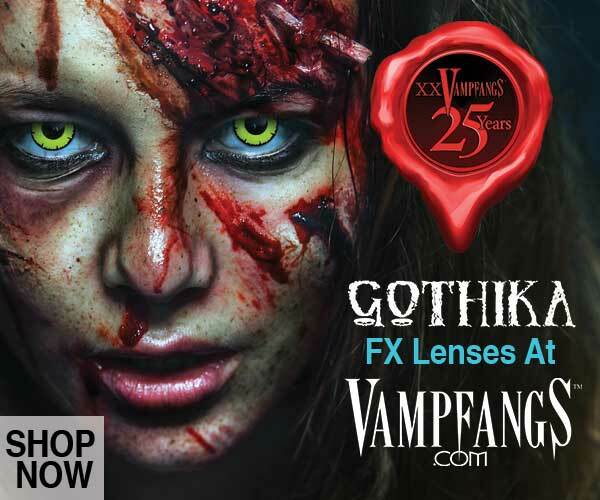 As long as she kept building, she would live forever, break the curse that hung over her family name, and keep the revenge-driven spirits at bay. 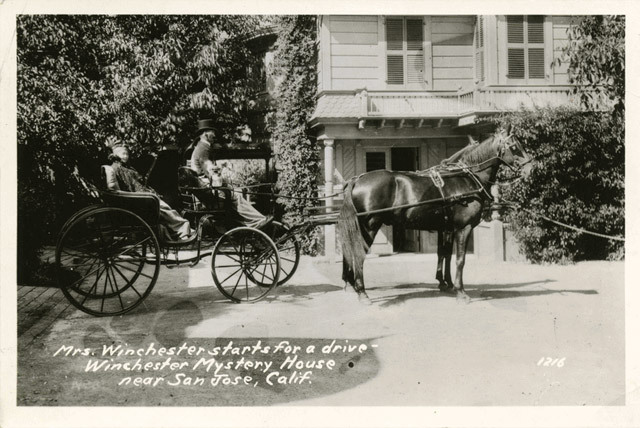 Winchester heeded the spiritualist advice and moved West to San Jose, California where the sprawling haunted Winchester Mystery Mansion still remains. Sarah Winchester purchased an eight-room farmhouse and began its transformation in 1886. A crew of carpenters worked in shifts so that the construction would be constant. In the 38 years of work, 500-600 rooms were constructed but due to an earthquake in 1903, the towering seven-story structure was reduced to four. 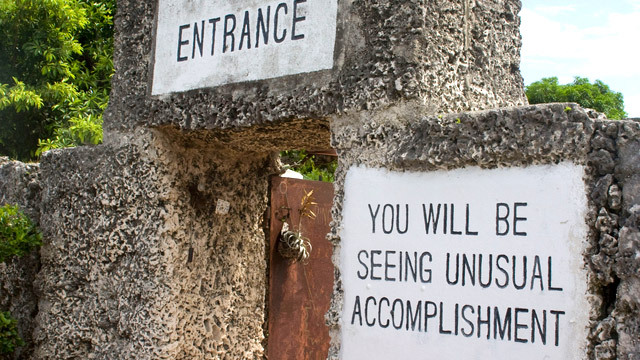 The natural disaster destroyed dozens of rooms, only 161 rooms still remain open to the public. Instead of being rebuilt, parts of the mansion were blocked off. 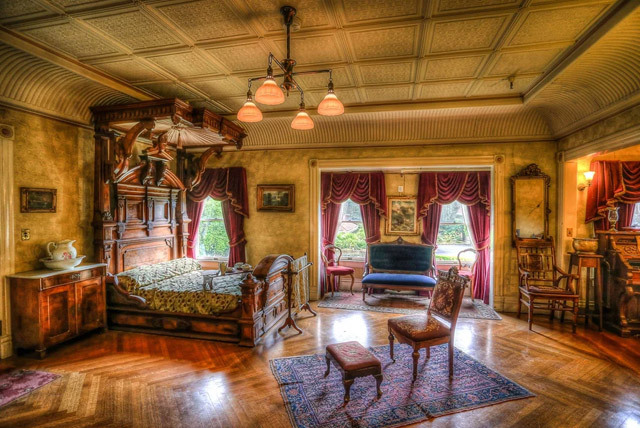 Sarah Winchester was constantly adding and renovating rooms with no clear floor plan being followed. In a small room with three doors and a trap door, referred to as The Blue Room or The Seance Room was said to be the place where Winchester would have nightly chats with the good spirits who were there to help her plan out of build the house. The following mornings, she would discuss at length with the foreman about the day’s work. As luxurious as the house was, it was built in a curious fashion. There are doors that lead into brick walls, stairs that go to the ceiling, and a door that opens to a two-story fall into the bushes below. 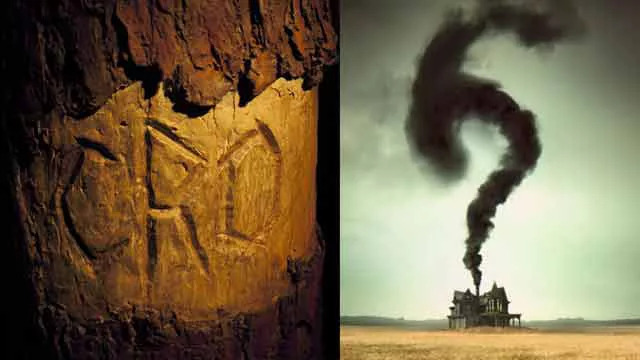 Apparently, all these strange architectural choices were in hopes of confusing the evil spirits that were after Winchester. 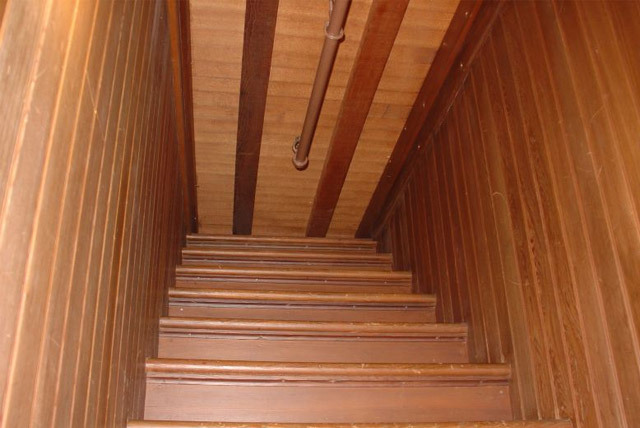 The unusually narrow passageways and confusing room structures are also what make the Winchester Mystery House such a popular attraction centuries after being built. 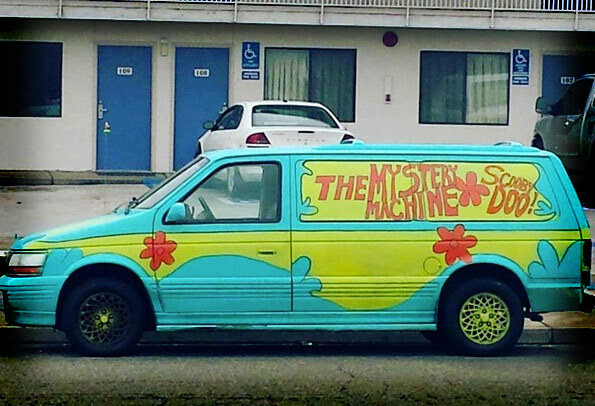 The amount of supernatural occurrences also draws quite a large amount of tourists. Considering Sarah Winchester communicated with spirits every night, it’ll come as no surprise that the small, confine Seance Room has the most paranormal activity in the mansion. The third floor, that was the servants quarters when Winchester was alive, have been said to be just as active. 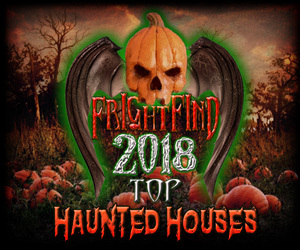 Guest and staff have heard voices calling their names, the sound of screws being unscrewed and lightly falling to the hardwood floor, footsteps hurrying to and fro, and a full body apparition of an old caretaker named Clyde. A member of the mansion’s staff said that Clyde can be seen shuffling along with a wheelbarrow of coal to and from where an old furnace used to be. If he notices you, he will nod politely and continue on like it’s just another day of work. Another member of the staff stumbled down a small flight of steps and heard a voice behind her ask, “Are you okay?” When she looked behind her, no physical body accompanied the voice. She felt a presence beside her as she picked herself up off the floor and hurried away. 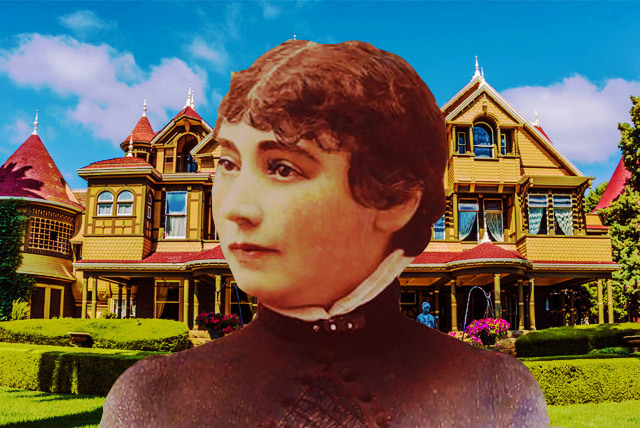 Numerous people have claimed to see Sarah Winchester herself, either sitting in her bedroom or roaming the labyrinth of a mansion as she did in life. 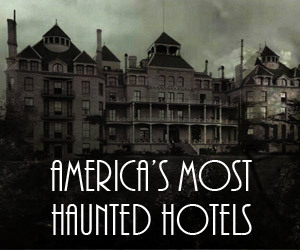 When Winchester died in her bed in 1922 at the age of 83, construction immediately came to a halt. Some say the construction stopped so suddenly that half hammered nails stuck out of the walls.